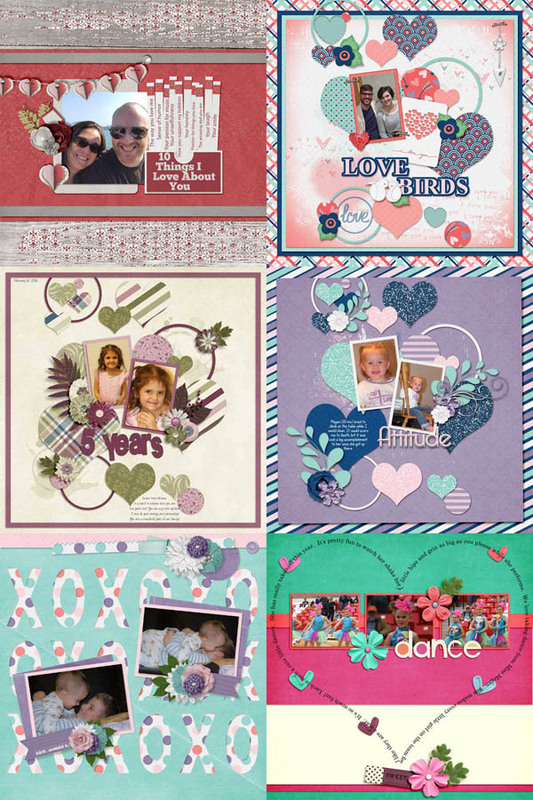 Love is in the air, and what a better way to capture it in a layout than with these fun and romantic templates. I Luv U 2 templates are perfect for Valentine's Day or any occasion really. Grab them for just $1 through February 7.